If you are a price-conscious consumer like me, you are probably pretty familiar with this scene – you see something that you like in a brick-and-mortar store, you will then typically search for this item on the internet to see if you can get a cheaper price elsewhere before reaching the checkout. Over the years, technology has completely changed our lives. The internet has massive resources, we can gain access to information within a blink of an eye. 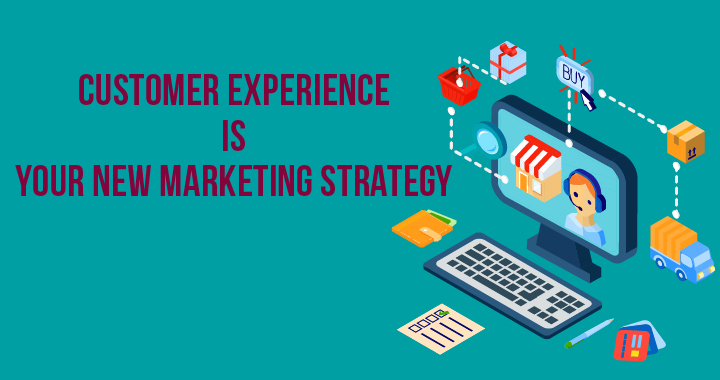 For example, travel lovers can check out Skyscanner to find cheap flights while planning their trips, and the lowest fares are usually caught by the early birds. Uber users can see the real-time price of their fare before they request their ride. When the requests of riders exceed the number of drivers during busy periods, users are more likely to pay a higher than usual price and this is made very clear before committing to booking an Uber. 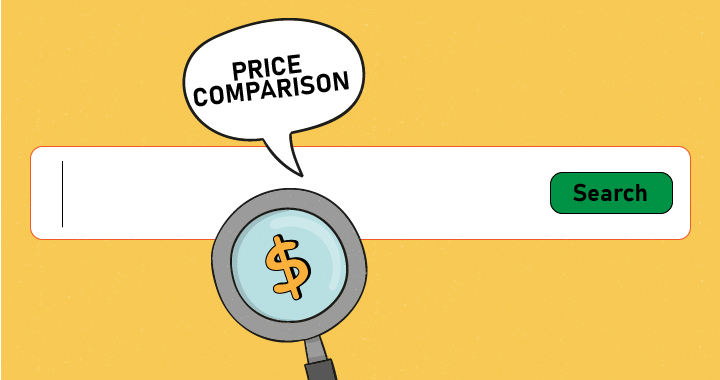 According to www.fierceretail.com, 80% of shoppers do online price comparisons before shopping in physical stores, and more than half of online shoppers begin their online shopping searches on Amazon. 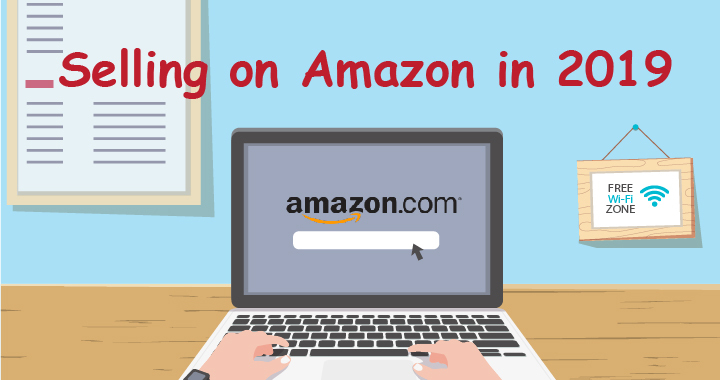 Amazon is often regarded as the best place to find a bargain, however, this might not be as transparent as we might think. 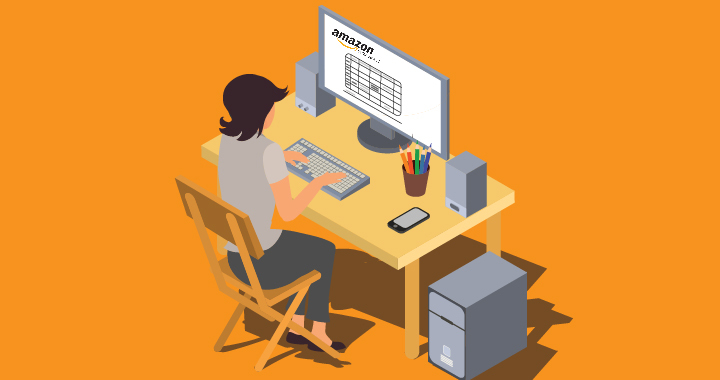 Amazon’s pricing algorithm technology monitors several variables including competitor’s prices, consumer behavior and shopping periods to adjust product prices. Due to this, consumers will see different prices applied to goods during different times of the day. 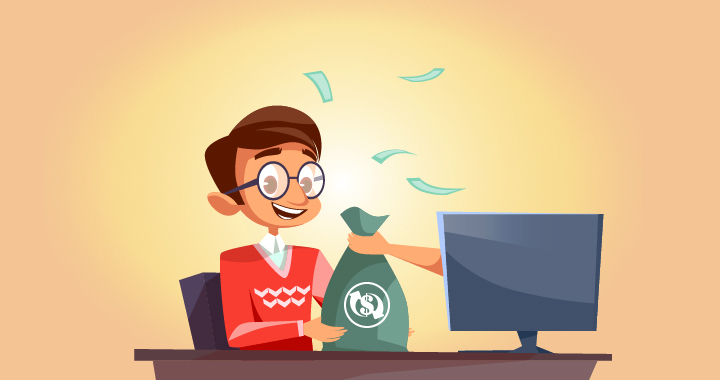 The good news is that merchants do not have to sacrifice their potential sales revenue by continually dropping their price to compete. Manual Price Adjustment? No thanks! 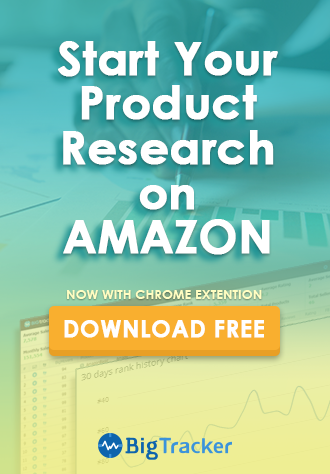 A study by www.fastcompany.com indicated that 60% of third-party sellers on Amazon are using Amazon algorithmic repricer to adjust product prices against their competitors. If you’re still working hard manually repricing your products to try to keep up with your competitors, now might be a good time to look at automated repricing software. A smart Amazon algorithmic repricer can help you to set up a repricing strategy by specifying your own rule. Find the lowest price offered and go above or below it by a specified currency value or percentage, find your competitors’ price for the item and adjust up or down relative to it, and so on. This tool automatically detects price changes ahead of your competitors and pushes up or reduces prices by responding to their moves. Repricing Central effectively reduces the amount of time spent by manually repricing and turns information and data into a competitive advantage to maximize sales and profit margins. 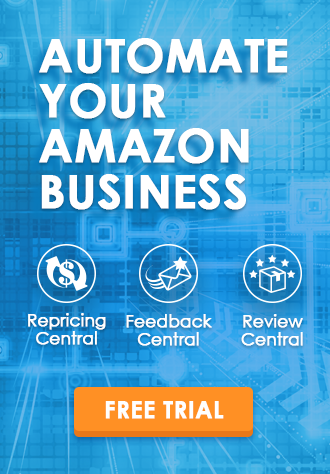 BQool’s Repricing Central is now featured on the Amazon Marketplace Appstore. You can easily find this amazing tool under the Automated Pricing category within Seller Central.